The information presented on this page was originally released on March 24, 2017. It may not be outdated, but please search our site for more current information. If you plan to quote or reference this information in a publication, please check with the Extension specialist or author before proceeding. STARKVILLE, Miss. -- Despite almost everything working against this year's winter wheat, benefits remain on the fields growers managed to plant after last fall's drought. 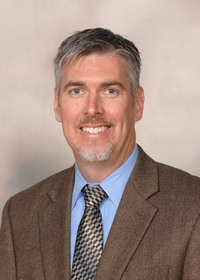 Brian Williams, an agricultural economist with the Mississippi State University Extension Service, said the 2016-17 season makes four consecutive years of reduced wheat acres. "The state's farmers planted about 60,000 acres of wheat late last fall, which was about 5,000 fewer acres than the previous year," Williams said. Williams said the market outlook remains bleak with little hope for much improvement. Williams said, from a risk management standpoint, wheat can still serve a purpose if other crops are hit by a drought. Growers have the option of double cropping with wheat -- meaning they can grow wheat and then usually soybeans on the same acreage, providing two crops in one year. Extension corn and wheat specialist Erick Larson said wheat offers growers an opportunity to generate profit early in the summer and to diversify crops and seasonal risks. Growers also can keep the land inactive and make land improvements during the late summer. However, acreage is strongly influenced by commodity markets. Larson said most plants seem to have tolerated the mid-March cold snap without too much damage. “Mississippi has a few more growers using wheat as a cover crop, so they may terminate the crop before grain harvest in order to plant a full-season summer crop,” he said. Cover crops, which are planted on fields between growing seasons, reduce soil erosion and increase soil organic matter content. Some cover crops increase soil fertility, reduce soil compaction, improve moisture condition and suppress weeds. Larson cautioned farmers to make sure herbicide applicators are aware of wheat field locations to reduce the risk of drift damage. 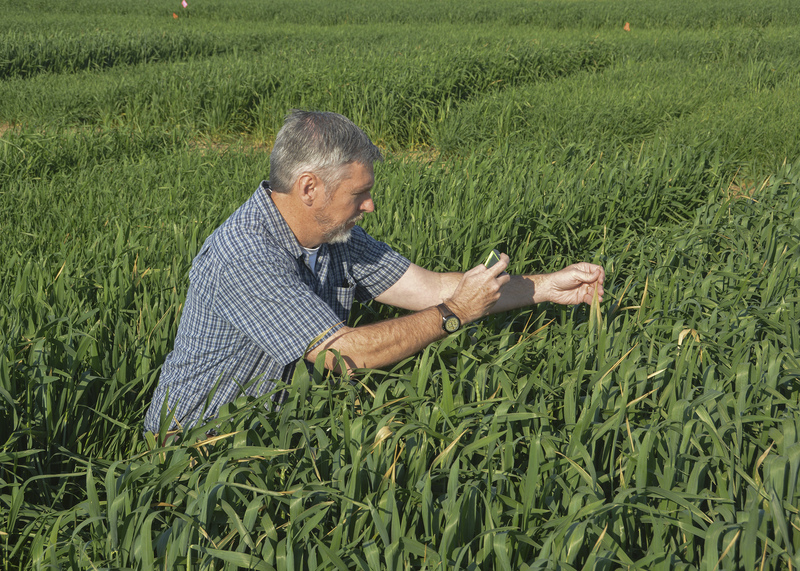 “When acreage is so low, applicators may be less aware of sensitive crops downrange,” he said.